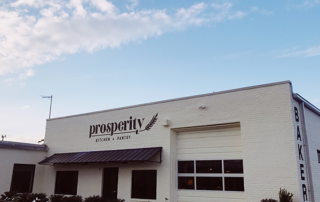 Prosperity Kitchen and Pantry was started by the owner of Commune, Kevin Jamison and their original head baker, Ishiah White. 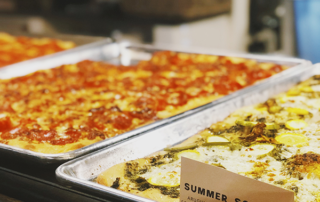 Commune was producing all the breads, pastries and other baked goods inside their two restaurants. 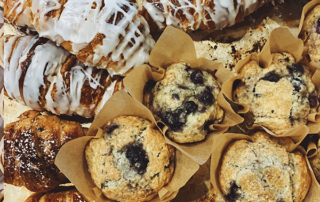 After almost three years, the bakery team outgrew the space and needed a dedicated space to bake. We found the perfect space and began build out in April 2018. After months of hard work and dedication, we opened the doors to the public in November 2018. About a month before opening, we had almost all the details figured out, but we still didn’t know what to name the bakery! We felt the name was really important and wanted it to feel just right. We threw around dozens of ideas, but hadn’t found the one. 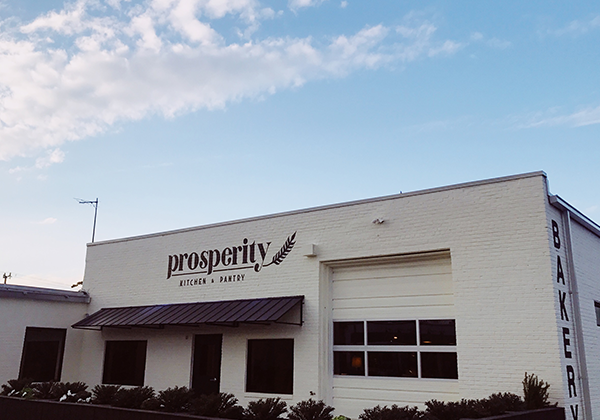 Then, one evening before heading home for the night we were brainstorming names, and the word “Prosperity” came up and something clicked. A successful, flourishing, thriving condition, and good fortune is something we not only want for ourselves, but all our team members, and our entire community. We felt this name was a good representation of what we value and strive for as a business. 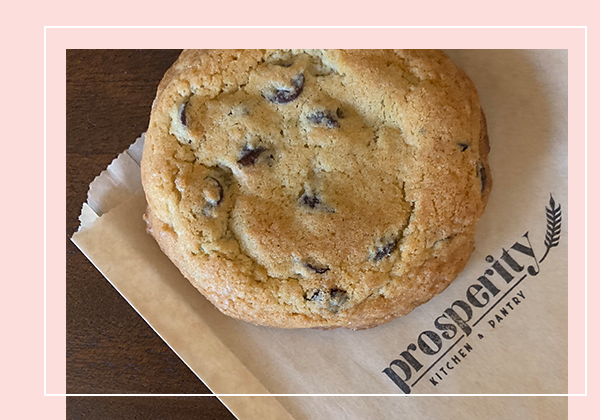 We use only the best ingredients, always working in small batches, from scratch recipes. 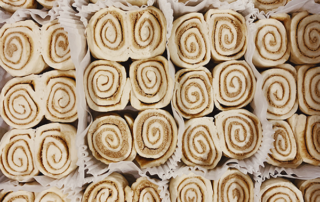 We take our time and bake with care, hand-forming each creation, whether a delicate pastry or a hearty loaf of bread. When you’re feeding your family, you care about what goes into every bite. 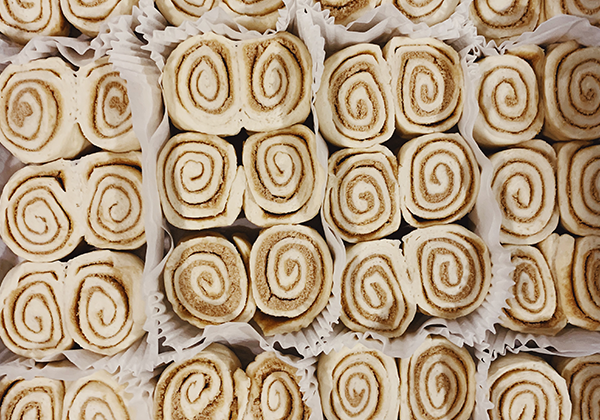 We want our ingredients to be as pure and delicious as possible. But we also believe that agriculture should be practiced in a responsible, sustainable way — and we strive to work with family farms and other companies who share that vision. Simply put, we’ll never use any ingredient that we wouldn’t put on our own table. 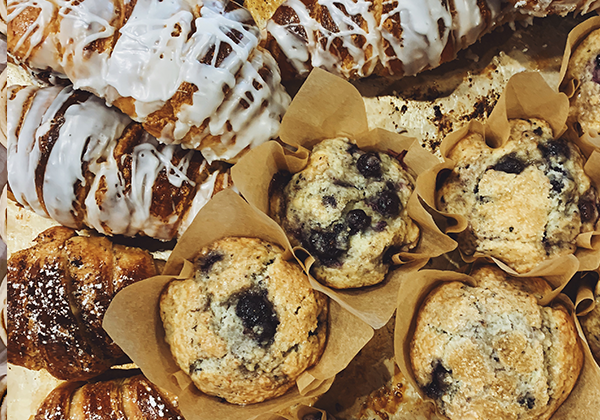 While we do make breads and pastries, we’re so much more than a bakery. You’ll find jams, preserves, cheeses and so much more here. 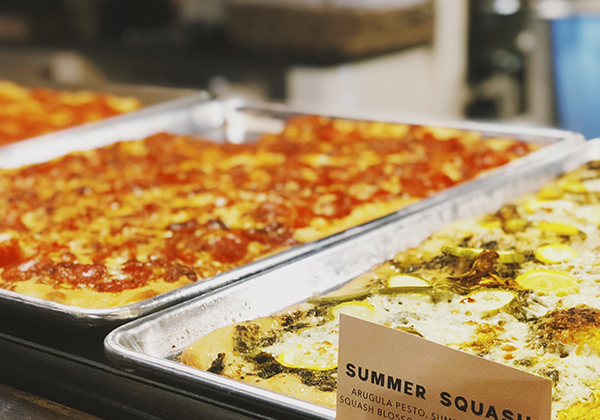 We have breads and pastries during the day and turn into a pizza place by night. We want our space to inspire cozy feelings and delicious memories.